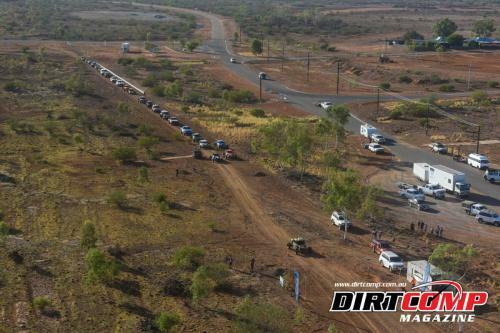 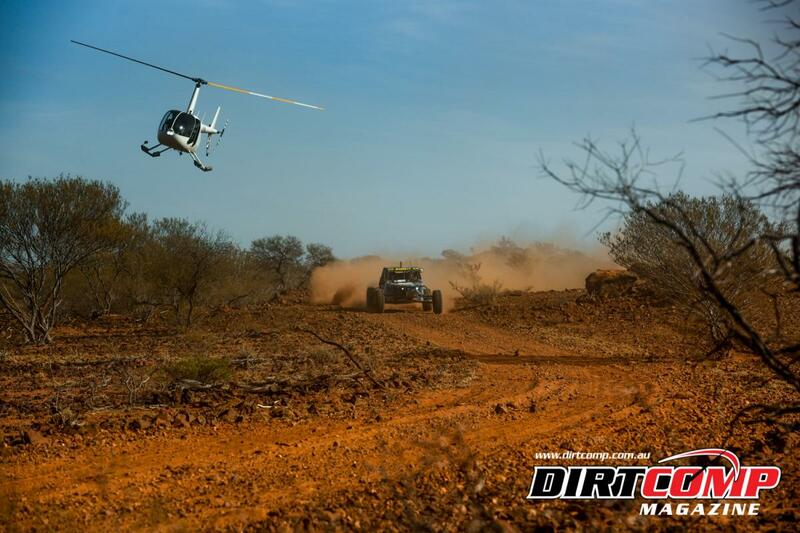 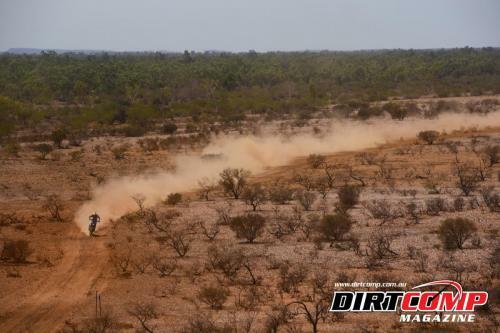 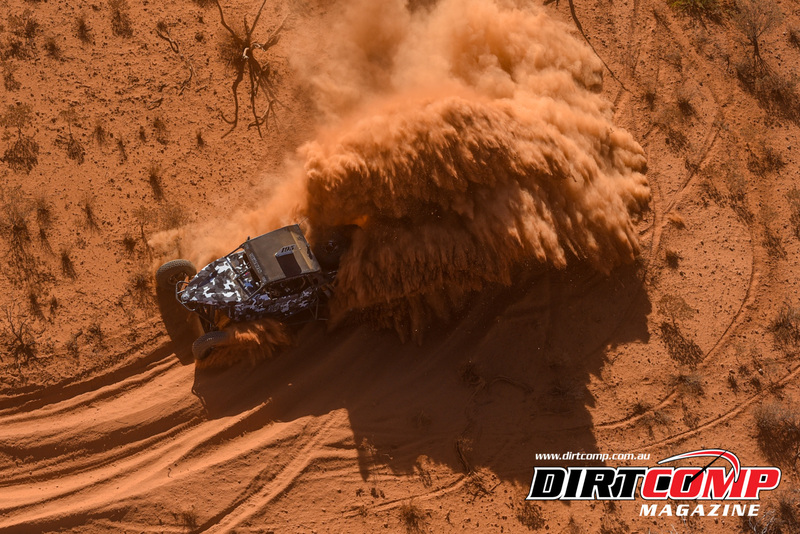 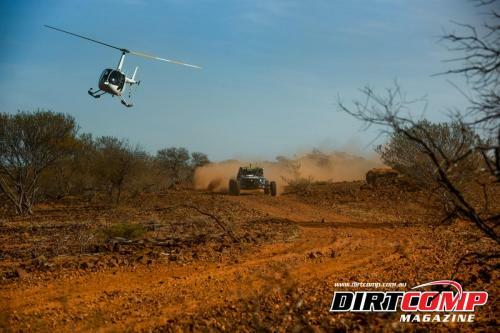 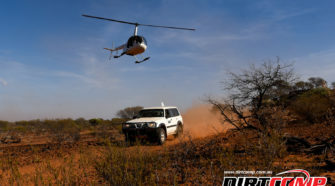 The new look 2018 Coral Coast Helicopter Services Gascoyne Dash concluded on Easter Sunday with a 202km blast from the outback oasis of Gascoyne Junction to the coast. 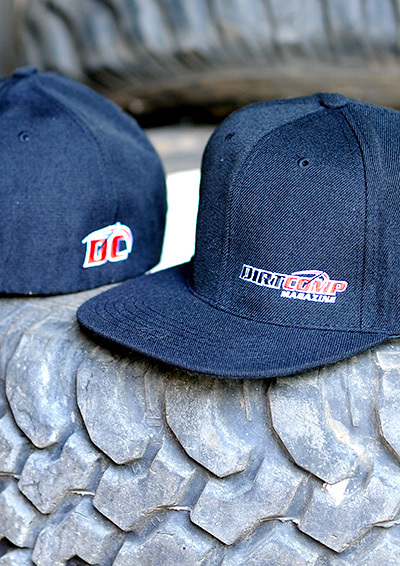 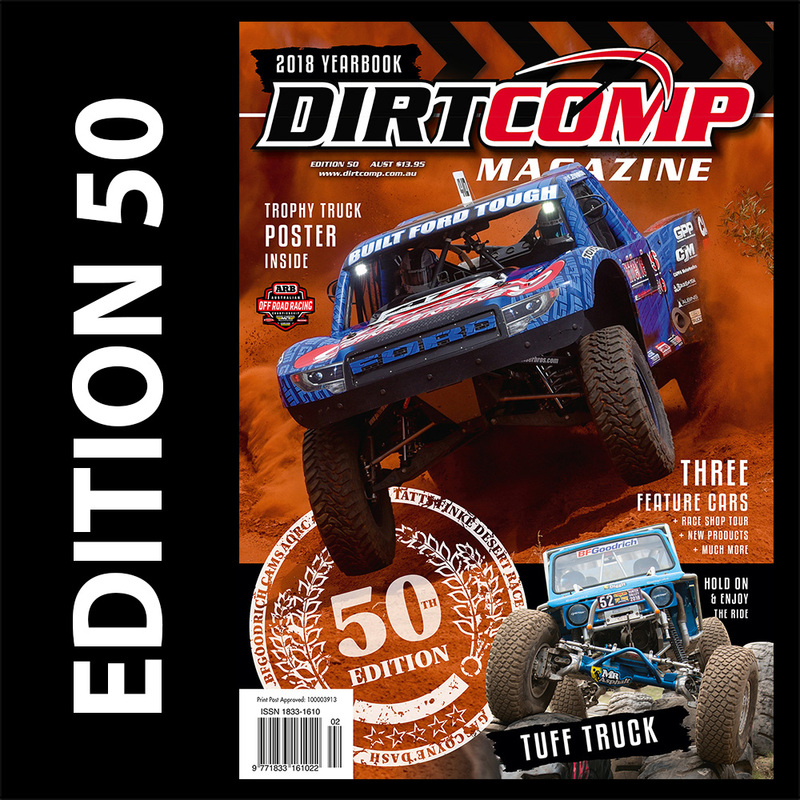 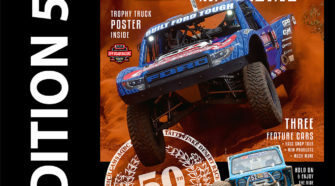 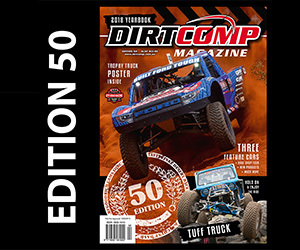 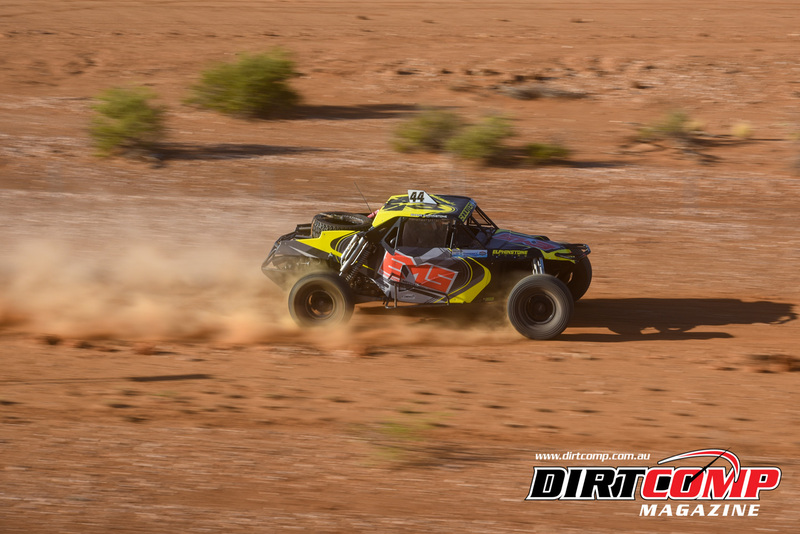 The overnight leaders in the Auto and Moto division, #44 Shane and Curt Elphinstone and #2 Cody Upton both showed the field a clean set of heels as they continued their dominance in the desert to win their respective categories. 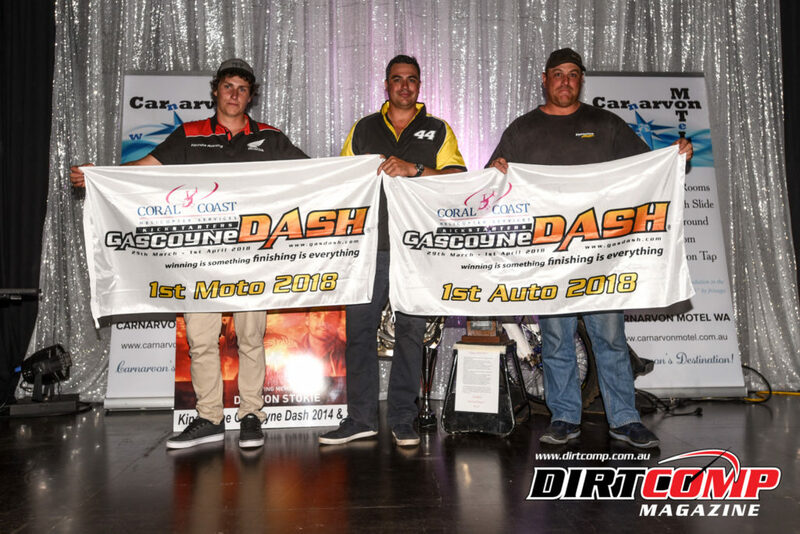 In the friendly rivalry between the bikes and the cars for the “King of the River” title, it was the #2 Honda rider, Cody Upton who came out on top by 7 minutes, dedicating the win to his mate, the late Daymon Stokie in an emotional speech at last nights presentation dinner. 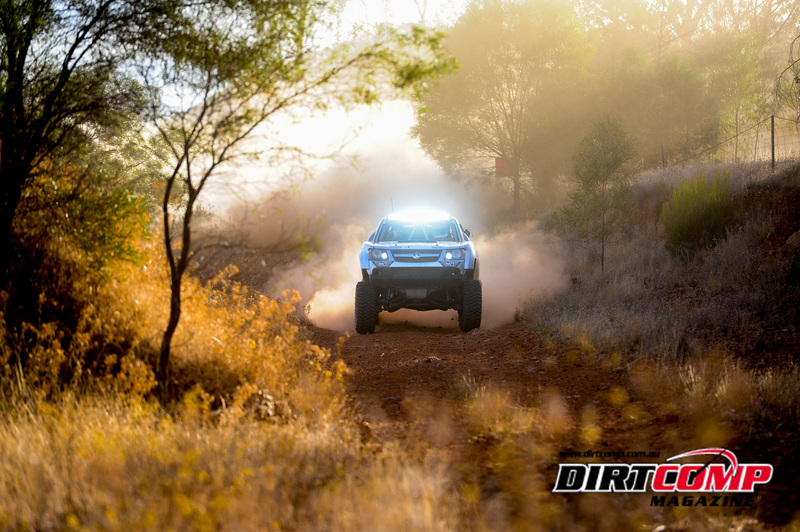 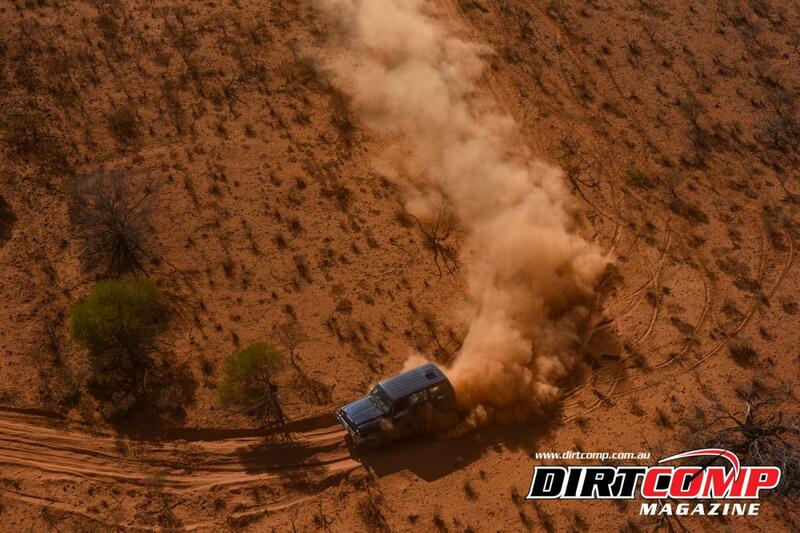 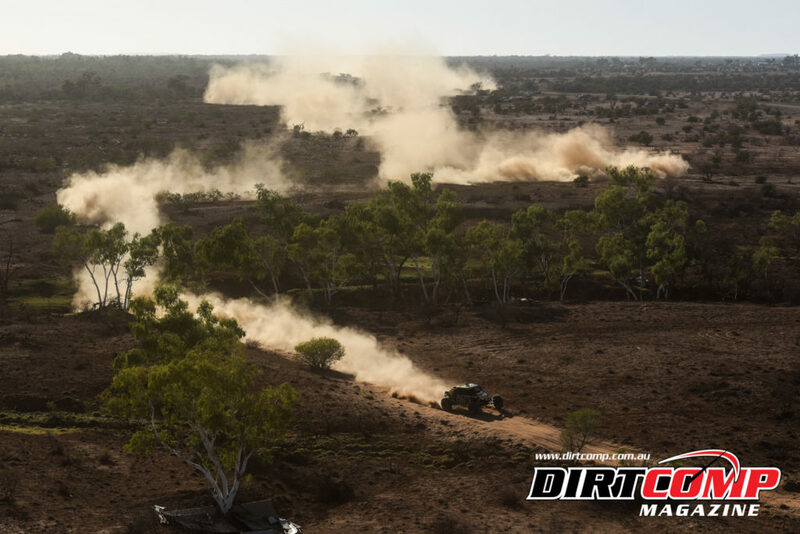 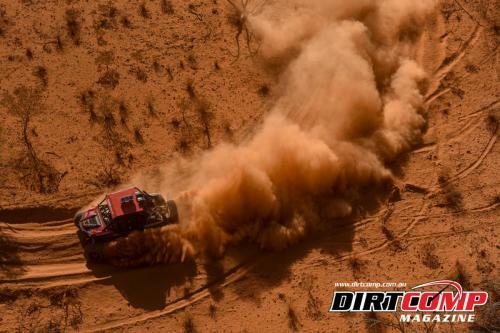 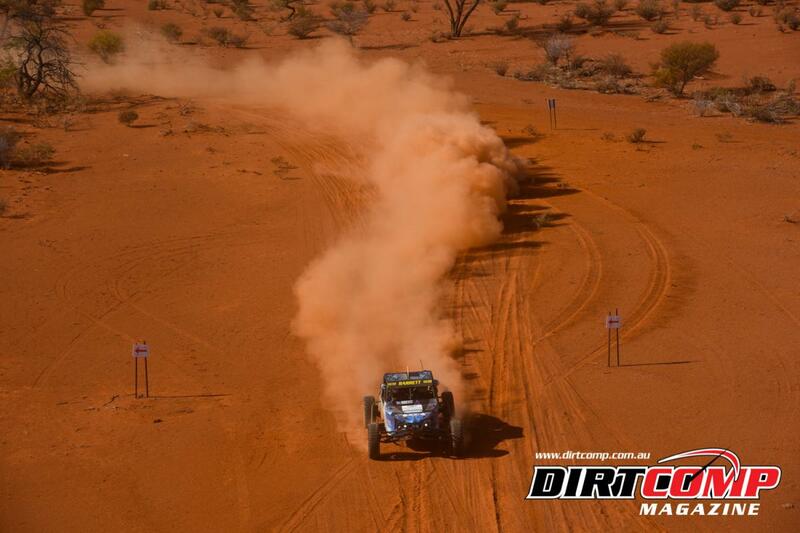 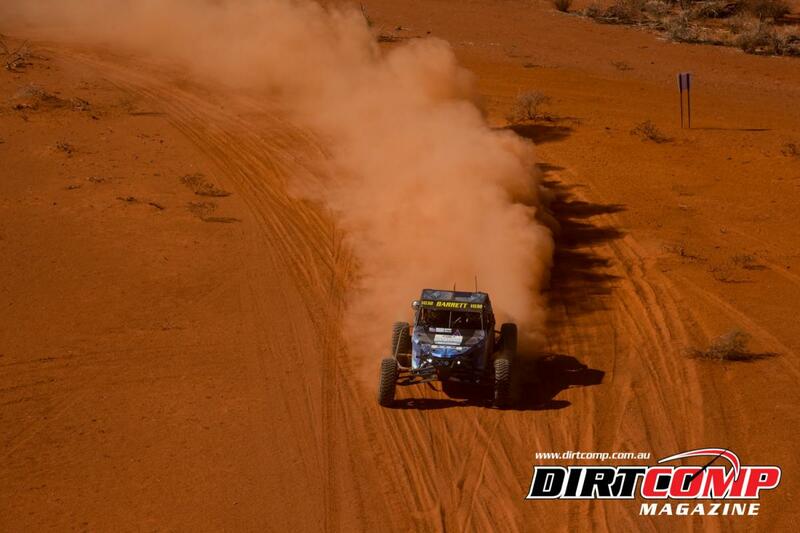 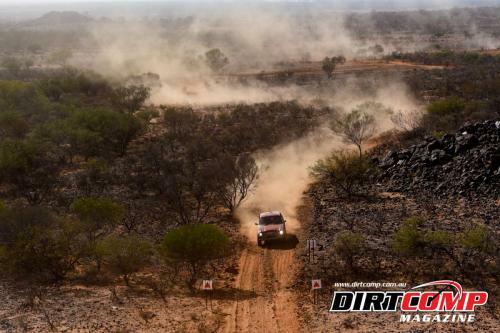 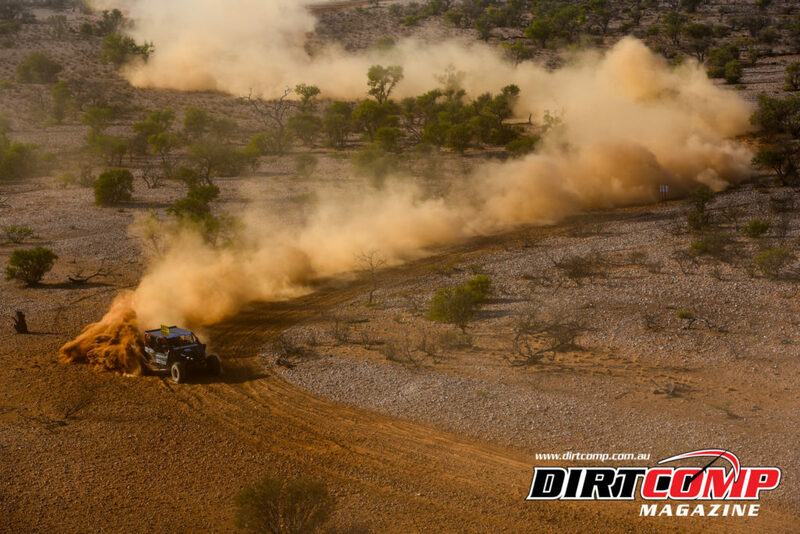 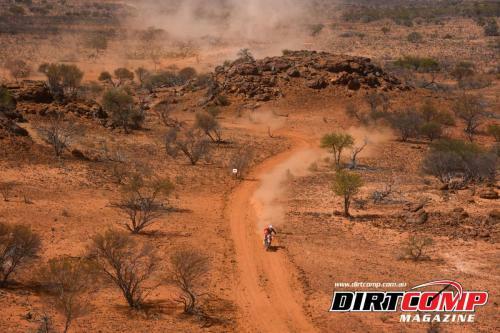 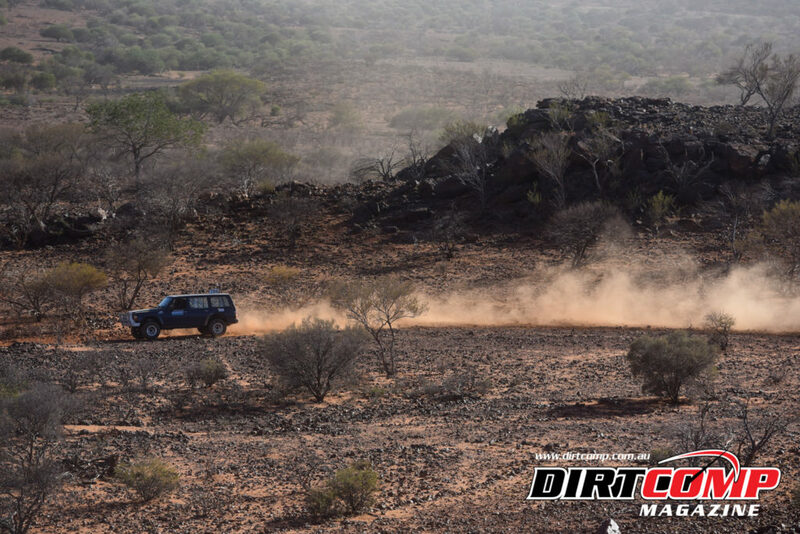 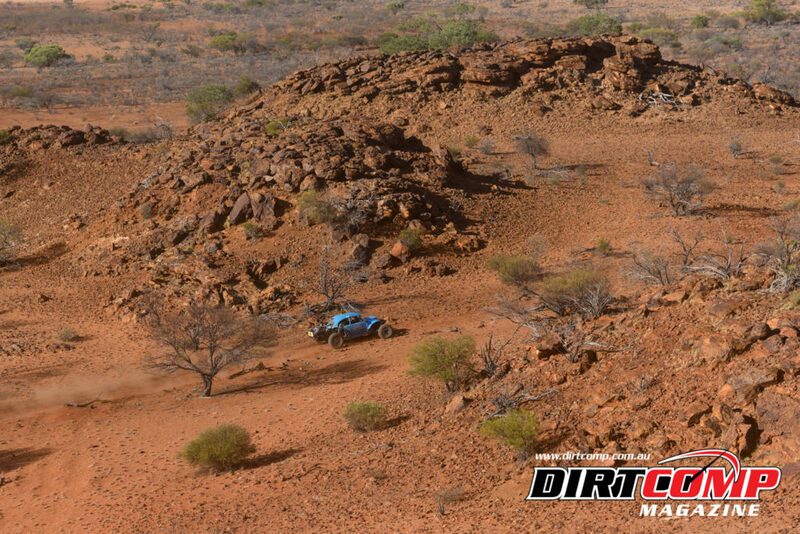 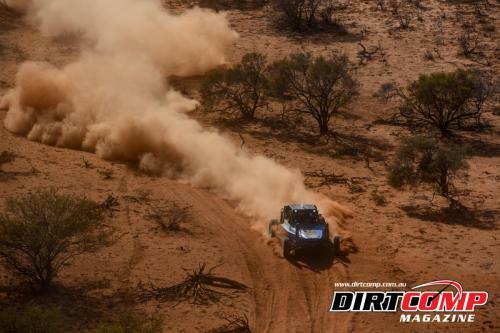 The cars were the first to launch out of the Gascoyne Junction blocks on Sunday morning and after putting in the ground work on Saturday, Shane and Curt Elphinstone continued to build on their lead as they headed east in the #44 Jimco. 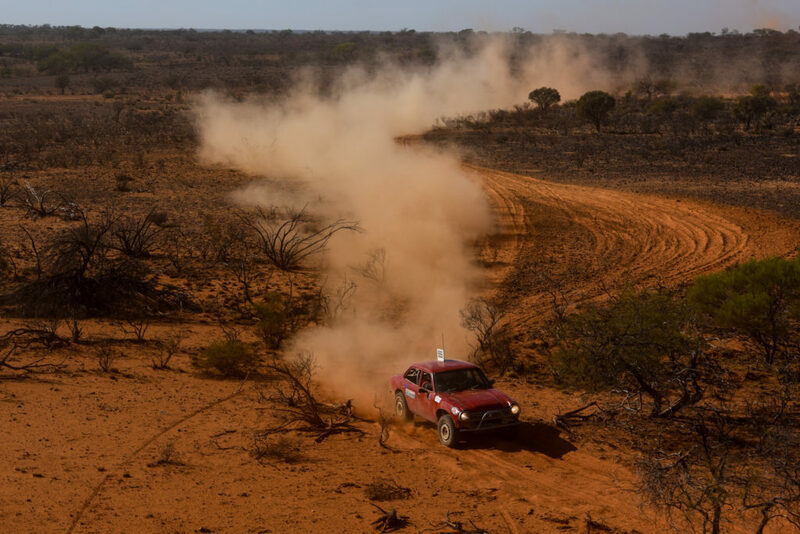 Opening the taps on the twin turbo V6 on the big desert straights, threading it over the red desert dunes and through the rocks on the return 202km leg from Gascoyne Junction back to the coast. Finishing with an overall time of 4hr 16min 46sec to claim their second outright win at the Dash. 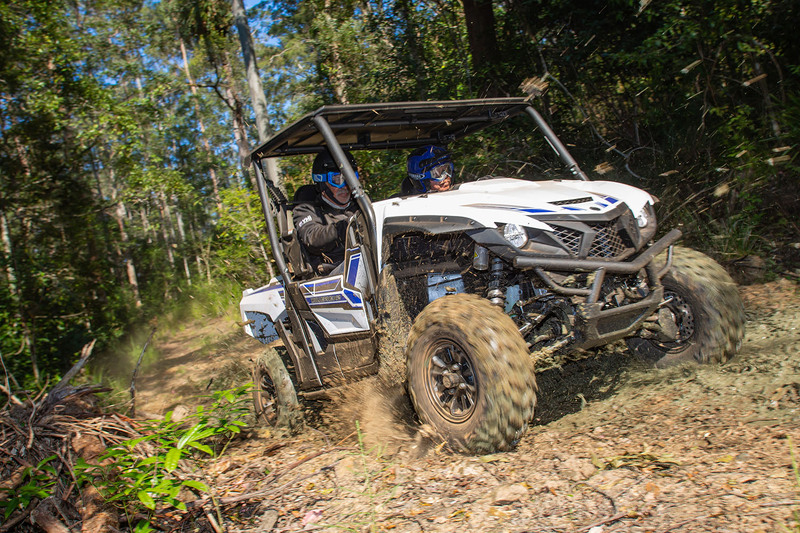 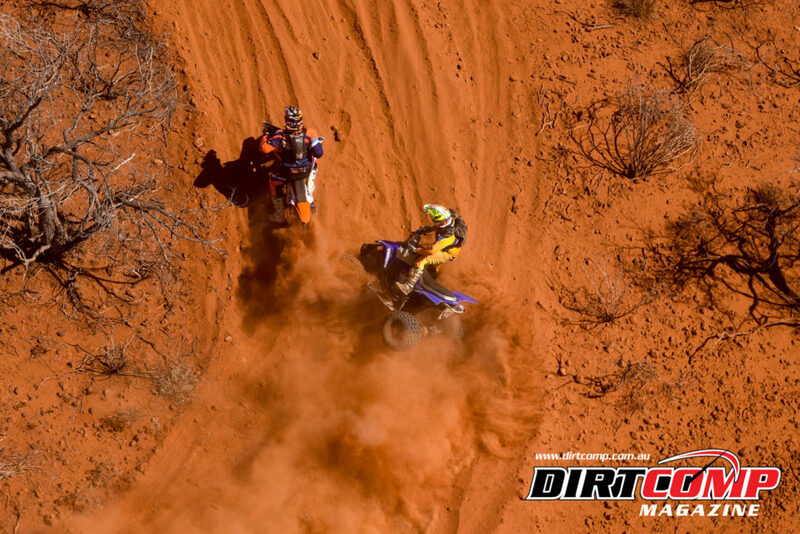 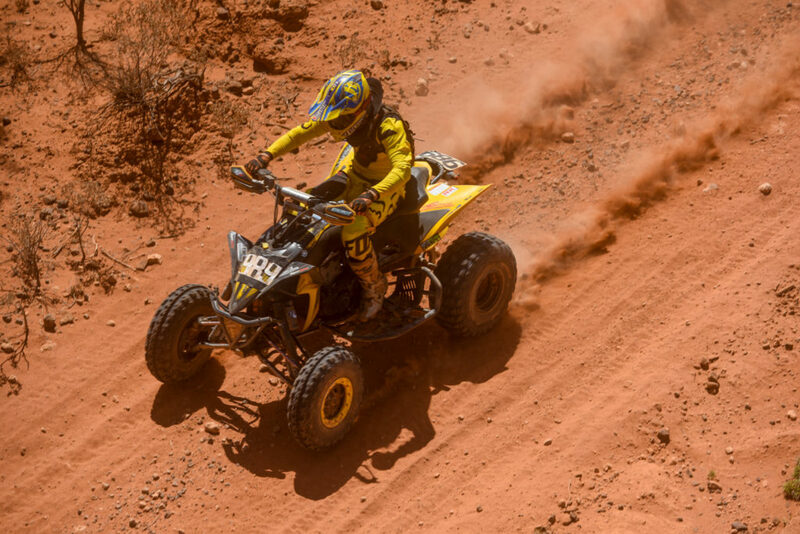 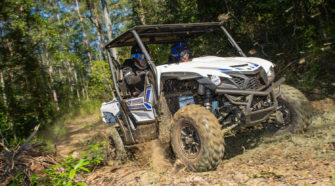 Starting fourth on the road, Darren Agrela and Ryan Barton quickly stepped into second in the #39 Jimco, when #6627 Mark Wainright rolled his Yamaha YXZ 1000R early on day two. 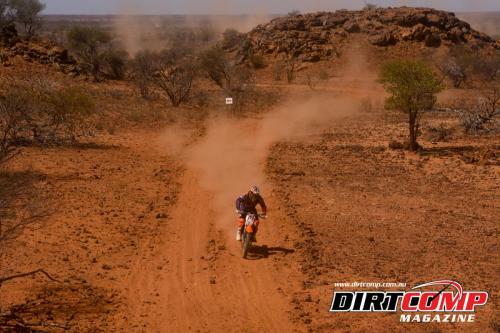 Charging hard he made up for yesterdays lost time and locked in second outright when he crossed the finish line in Carnarvon, 17min 17sec behind Elphinstone. Jared Percival and Darryn Beckett in the #19 SS Racetech Prolite put a big ‘moment’ on Day one behind them reeled in their class mate, #1711 Mal Yeardley who lost time trackside with alternator issues on the home run to Carnarvon. 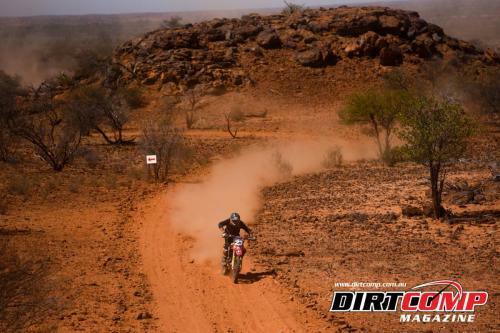 Percival’s clean run was rewarded with the Prolite Class win and third outright in an overall time of 4hr 49min 23sec. After a bump start by Mitch Davies, Mal Yeardley and his navigator Stephen Ketteridge Hall would complete the race in fifth outright and second in class. 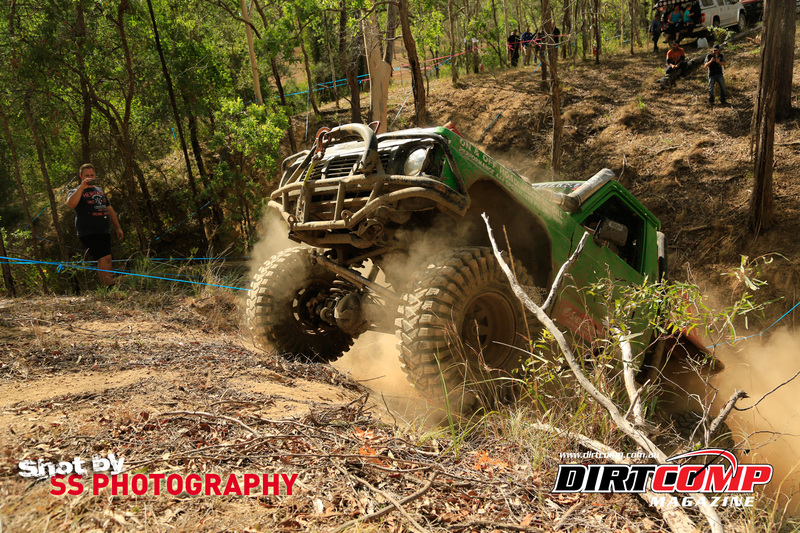 #195 George Metaxas and Cole Trewella rounded out the Prolite podium, third in class and 10th outright. 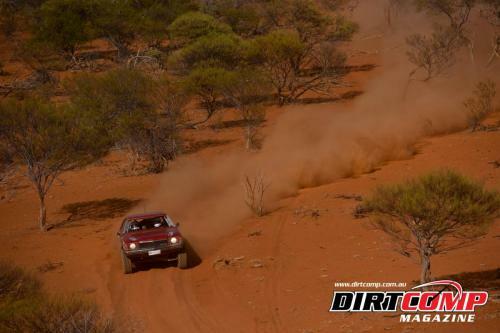 By comparison the Production 4wd class was a much closer affair. 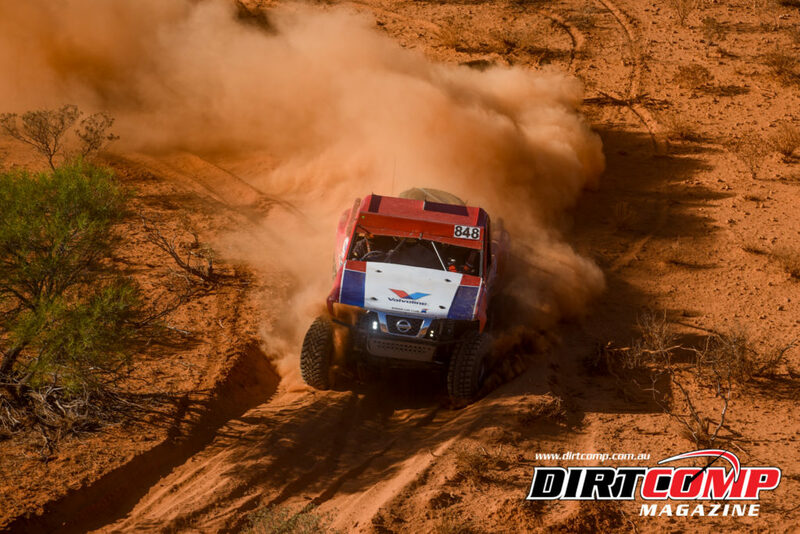 Travis Epis and Asher Hyland took charge on Saturday in the #788 Patrol, opening up a ten minute lead over the #736 Jeep of Darran and Barry Schultz. 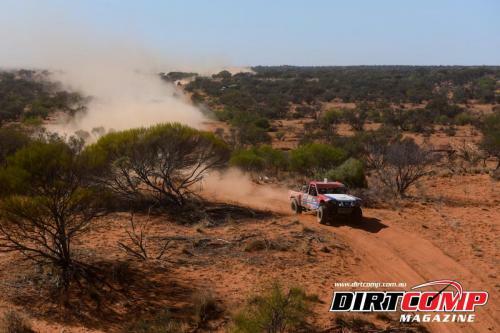 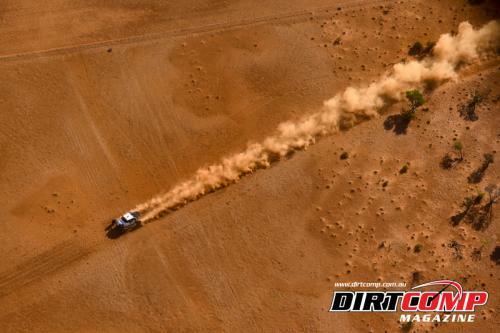 However on Sunday, Schultz was hot on the heels of Epis as the charged towards Carnarvon through the stunning Gascoyne scenery, but they were unable to claw any time back off the Nissan leaving them in second, behind the class winners Epis and Hyland in 7th outright. Sticking to their own game plan, #748 Gary Kirkwood and David Michelmore finished third in class and 15th outright. As the sole finishers in the SXS turbo class, #658 Michael Ware and Robert Ansingh took a comfortable win in a time of 5hr 47min 28sec, with Chris Unstead and Nick Scolaro suffering two flat tyres on the #674 CanAm on the race East which resulted in a DNF on section one. The crew repaired the SXS overnight and they were the quickest SXS home, leaving the team wondering what might have been. 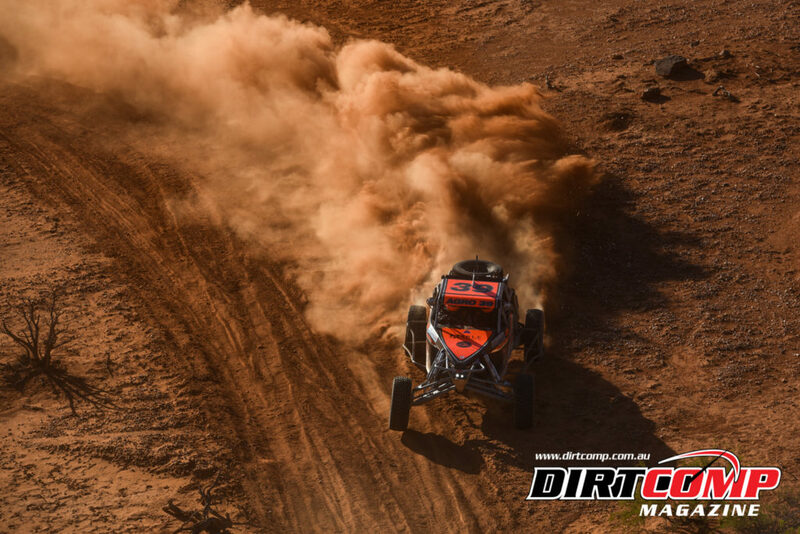 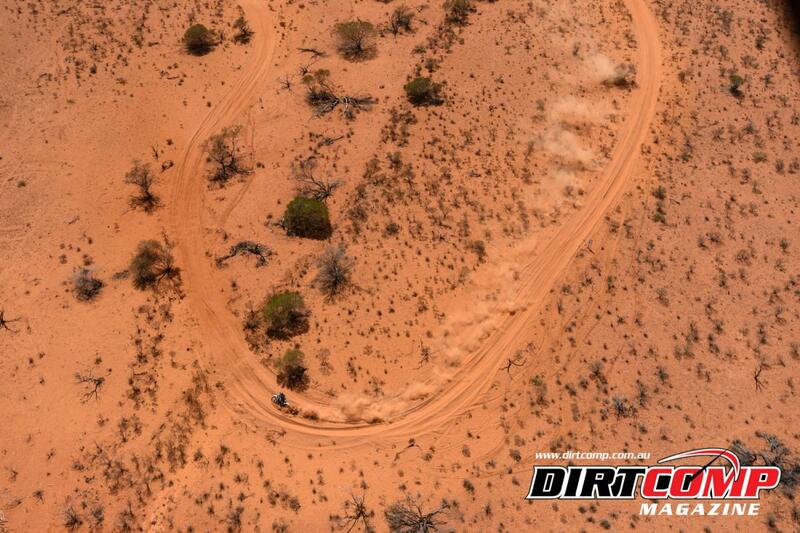 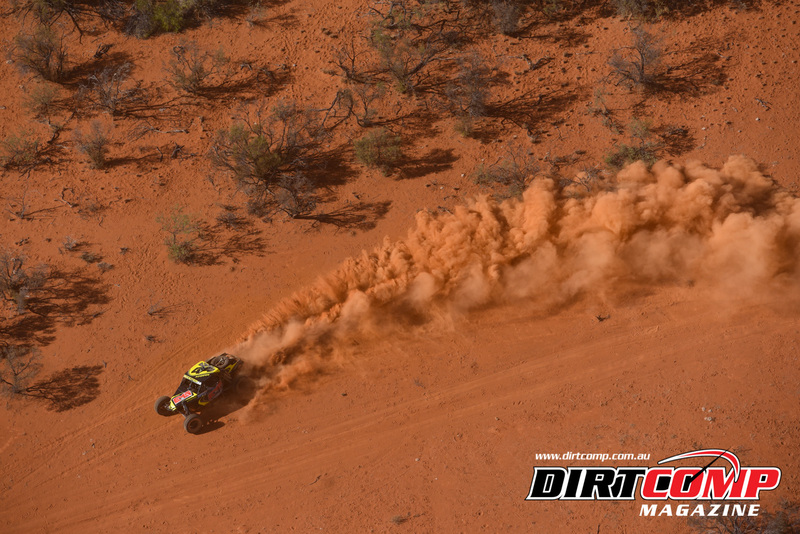 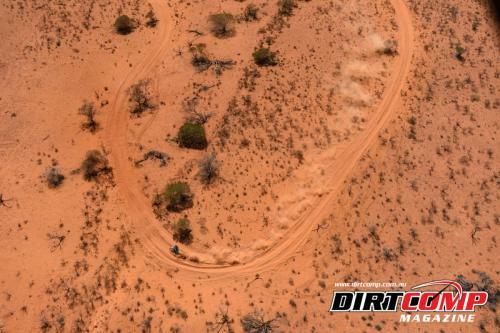 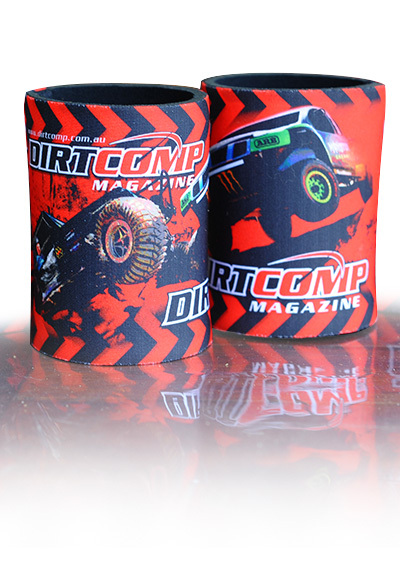 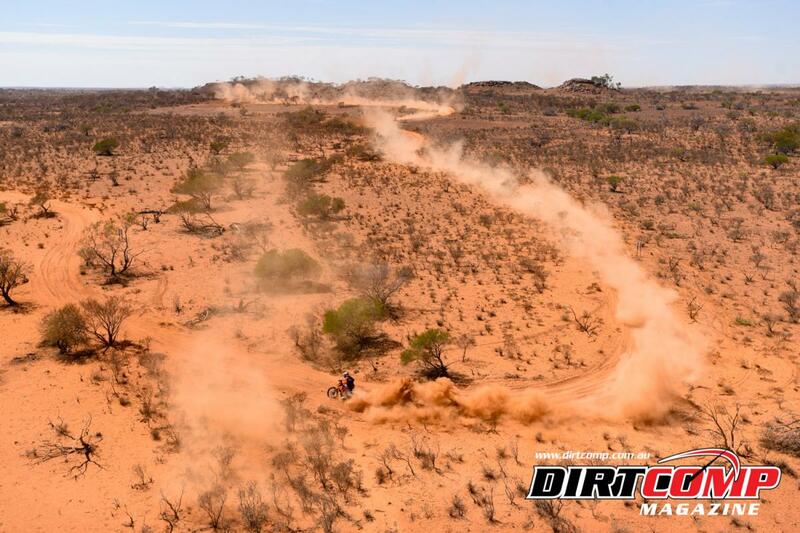 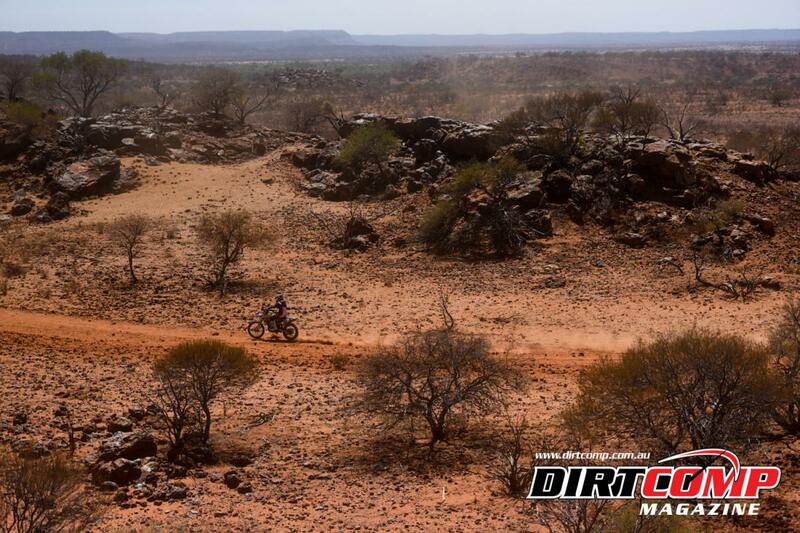 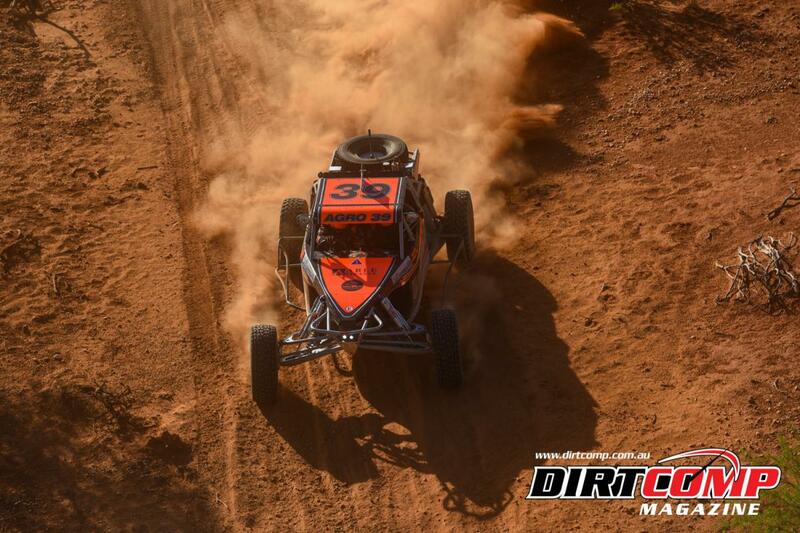 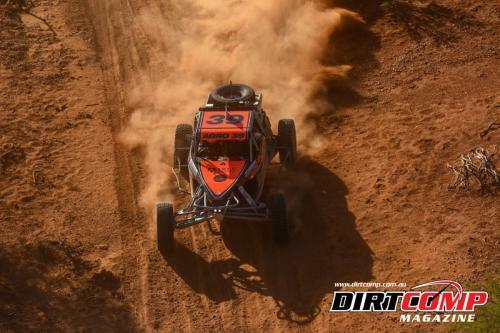 Deon Visagie drove his single seat #1010 Sportlite Buggy to a comfortable class win and 13th outright. 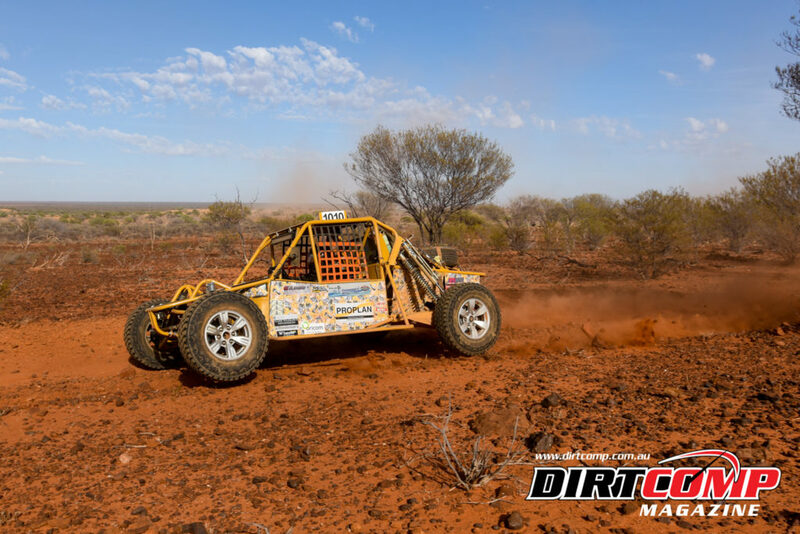 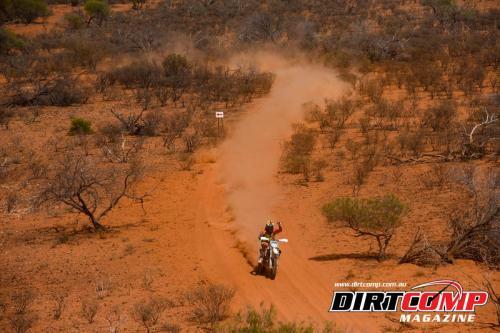 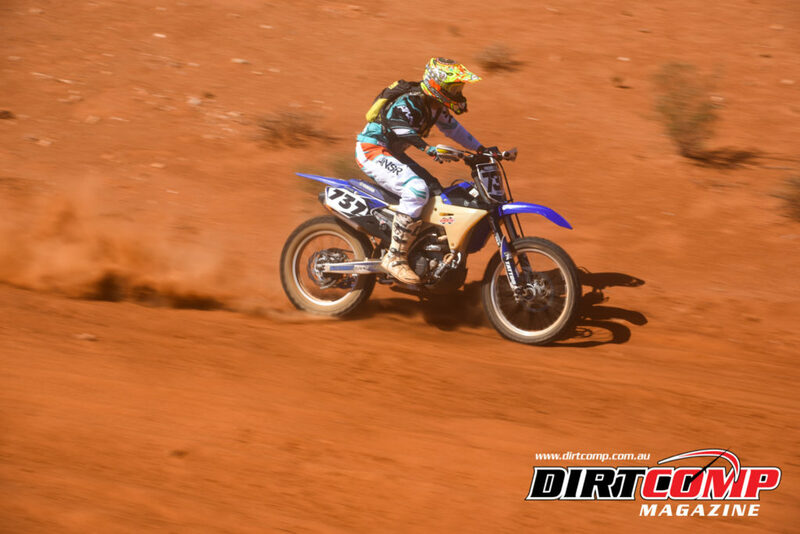 WAORC Sponsor, Peter Barrett and Gabbi Bamford had a testing weekend in the #1032 Carnarvon Motel buggy, with clutch issues during the prologue, then losing a nut off the upright on the leg to the Junction. However they came home in flying colours, posting a 2hr 35min 12sec time, putting a smile back on their faces. 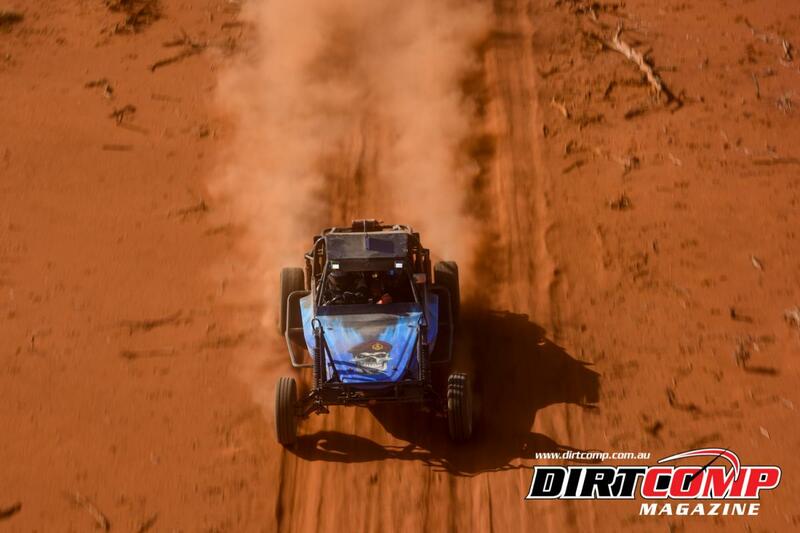 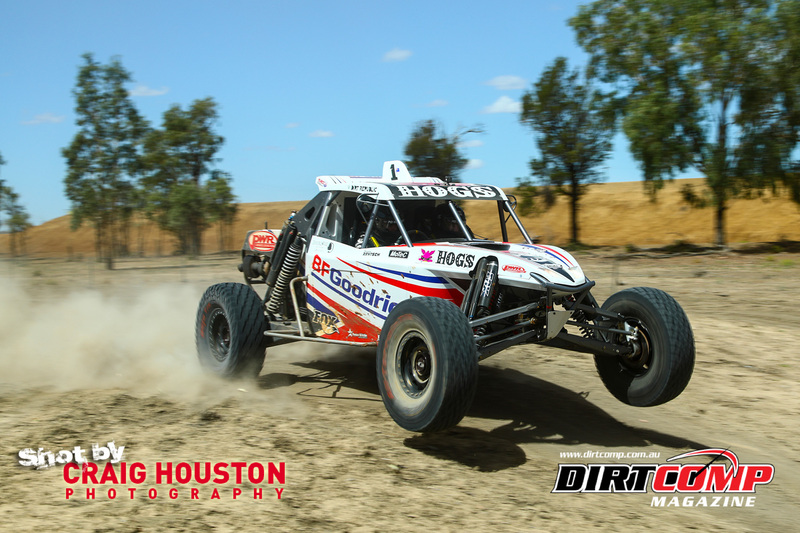 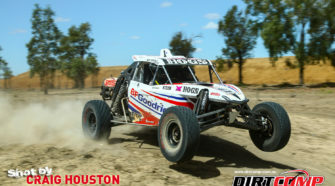 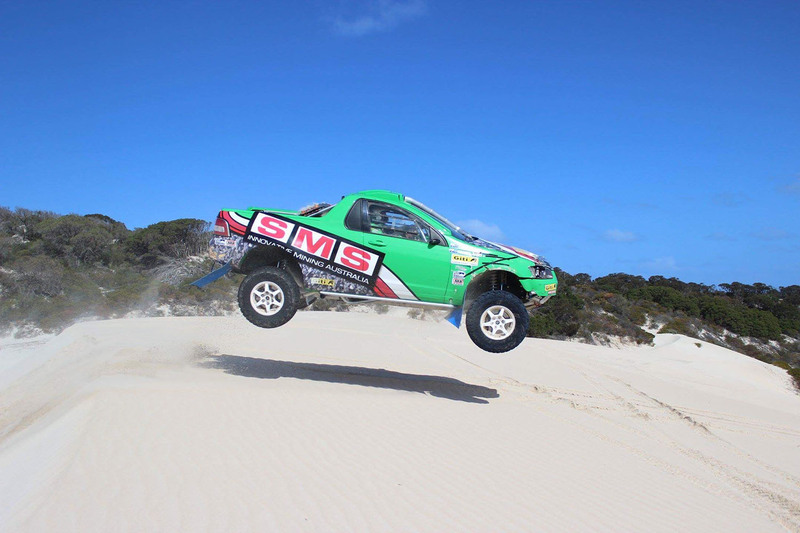 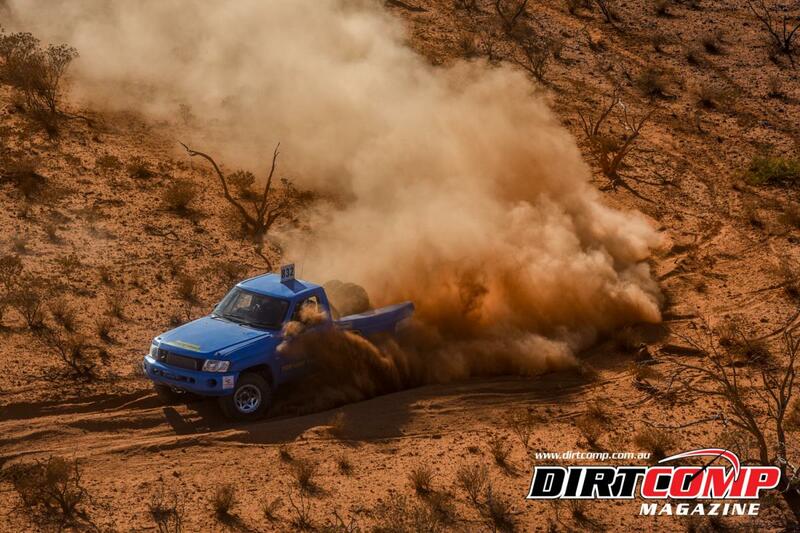 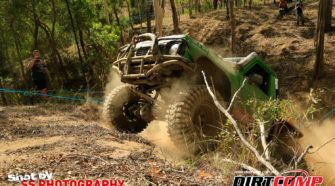 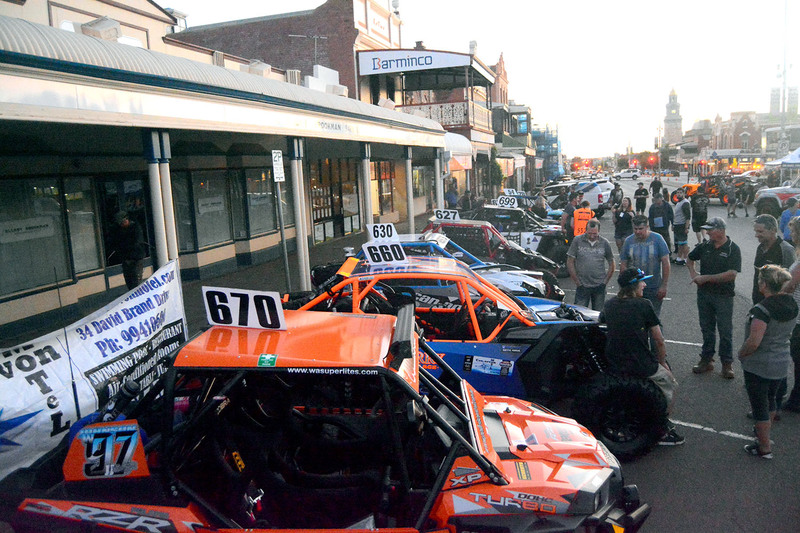 The Performance 2wd Category was stocked with two West Australian Junior Development Series cars, both of which negotiated the challenging 404 competitive kilometres successfully. 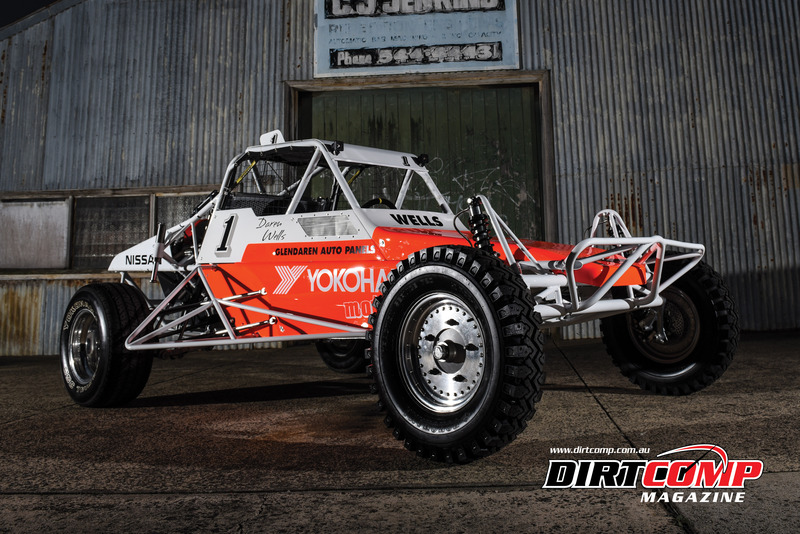 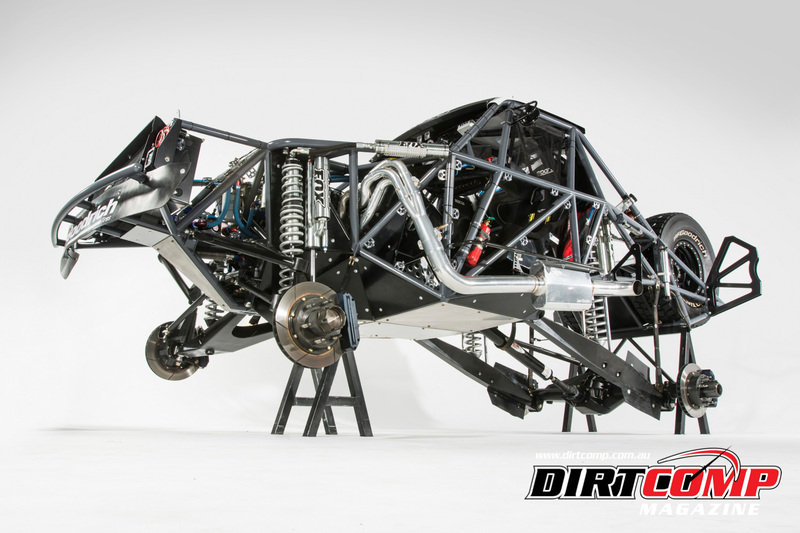 The 40 year old #555 Mitsubishi was only completed just in time to load on the truck in Perth and make scrutineering on Thursday afternoon. In the hands of Fluffy Fahey and Russ Cullen and navigated by Sean Beck, the huge effort to prepare the #555 car was rewarded with the class win. 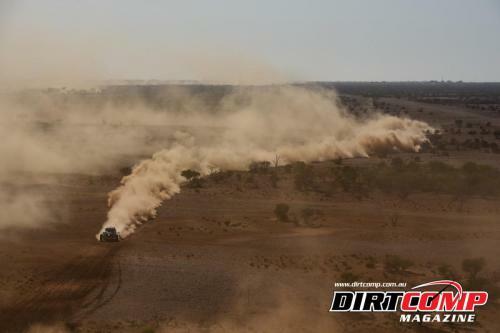 The #583 WAOJDP Kingswood was once again crewed by the son and father team of Mathew and Jeremy Beck at the GasDash. Power steering issues hampered the teams campaign, but Mathew muscled the Holden home in a character building performance to take second in class and 17th outright. Echoing the GasDash’s motto that “winning is something, finishing is everything”! 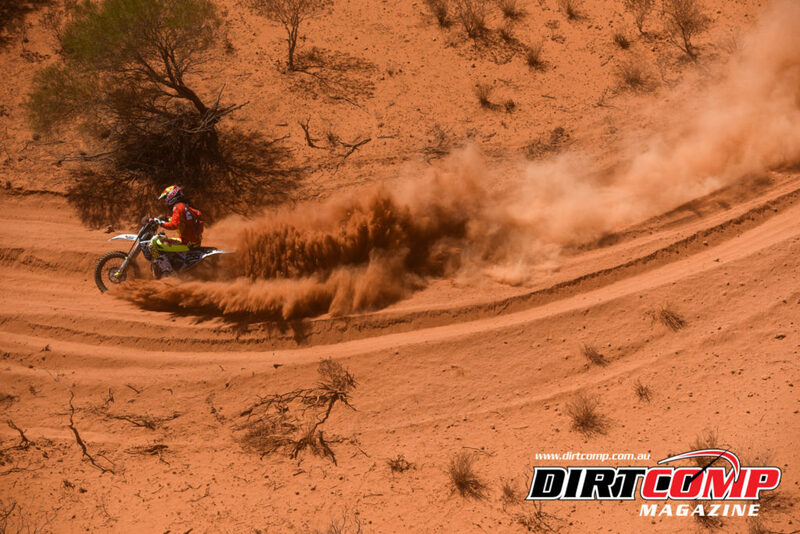 In the moto division, Cody Upton picked up where he left off on Saturday, opening the throttle wide on the #2 Honda, with the “King of the River” title firmly in his sights. 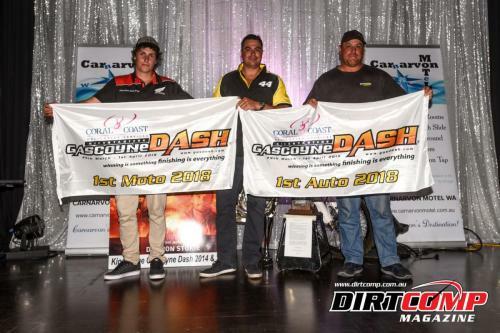 In an inspired performance Upton shaved 1min 20sec off his day one leg time to seal the outright and E2 Class win at the 2018 Coral Coast Helicopter Services Gascoyne Dash in an overall time of 4hr 09min 45sec. 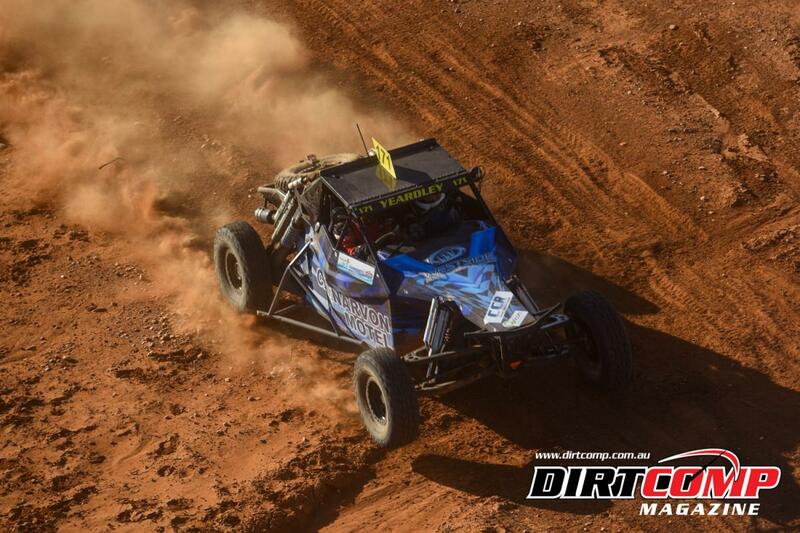 Behind him the #255 Andy Brack and #737 Stephen Mitchell continued their battle for the minor outright placings. 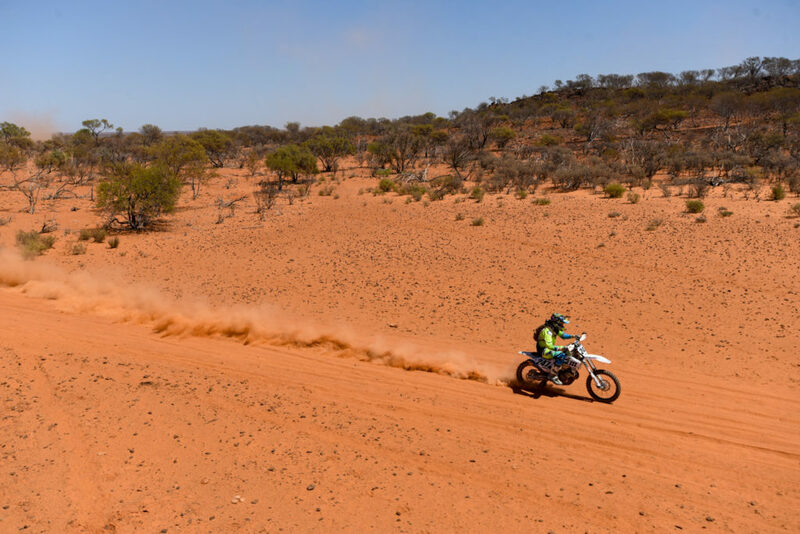 Starting second on the road out of Gascoyne Junction, Brack pushed his Husky hard to open up his lead over Mitchell and greeted the chequered flag in 4hr 24min 06sec to take second outright, 5min ahead of Mitchell who would claim third outright for the second year running for Yamaha. 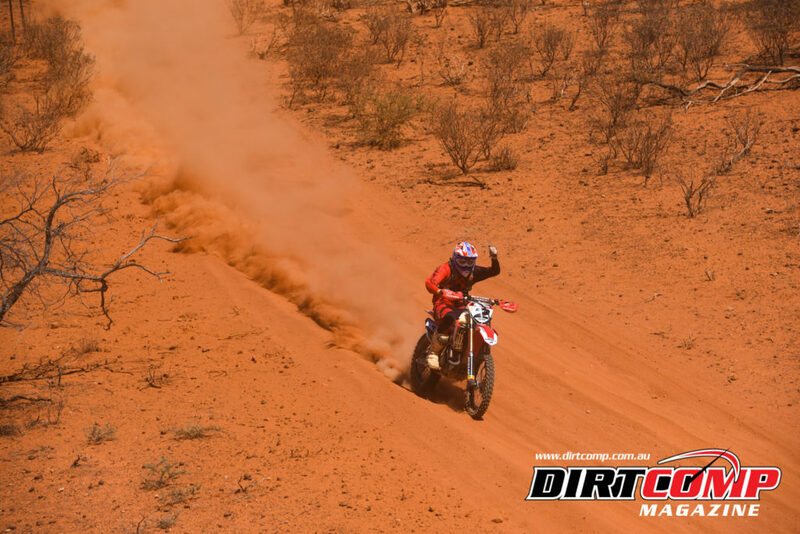 Both riders efforts were rewarded with their respective class wins, Brack taking the E3 honours ahead of #501 Glen Taylor and #485 Lachlan Roberts, while Mitchell conquered the Masters Class with #122 Rob Pollard in second and #98 Steve Cooney in third. 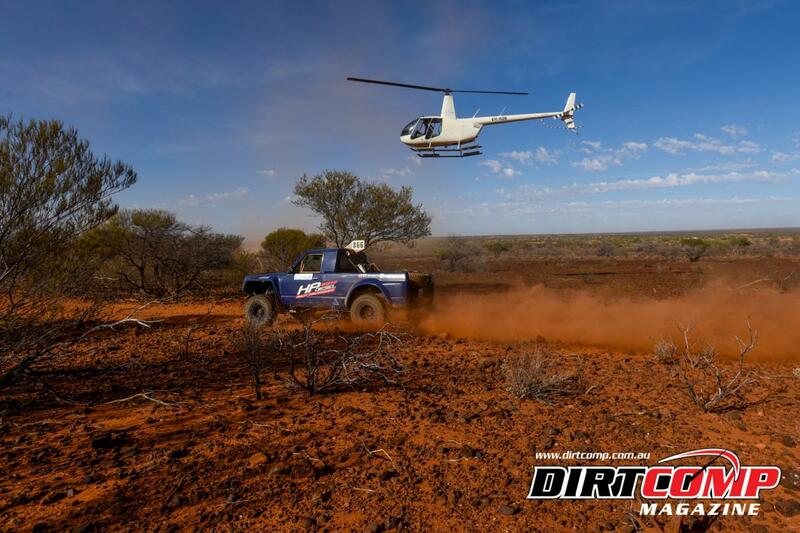 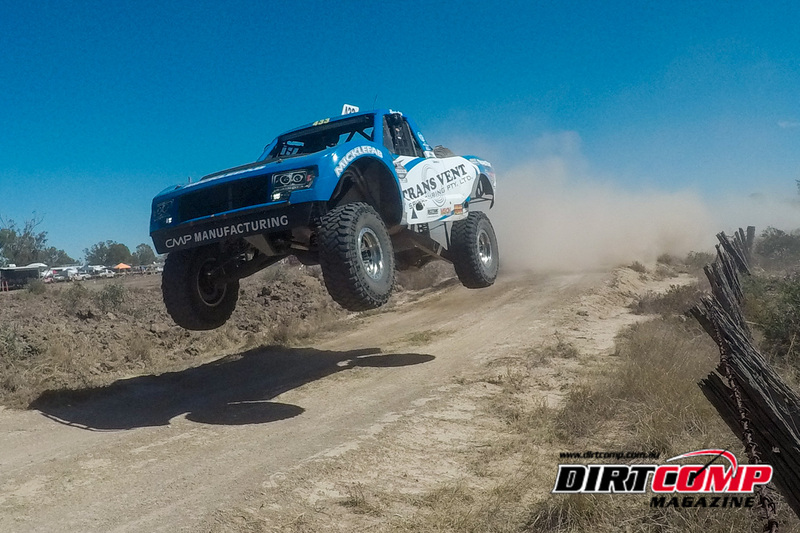 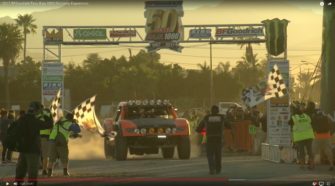 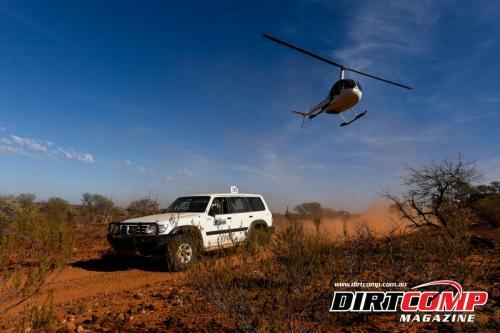 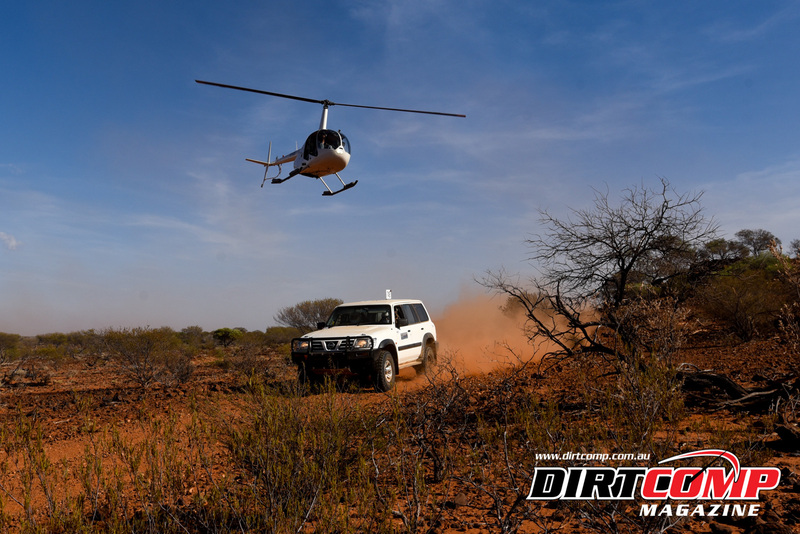 Big thanks to Justin Borg from Coral Coast Helicopter Services and the Gascoyne Off Road Racing Club for making the coverage of the 2018 event possible. 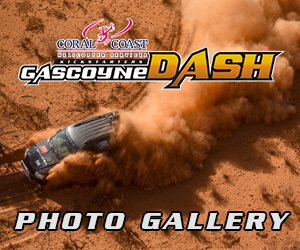 Stay tuned for extensive photo galleries of all three days of racing action.